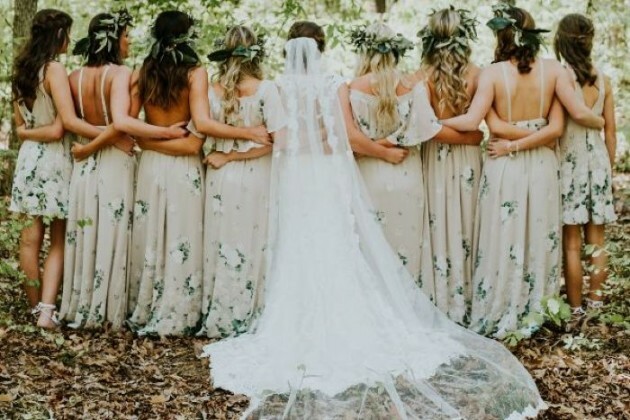 The excitement is doubled when your friend ties the knot and asks you to be part of their special day as a bridesmaid. 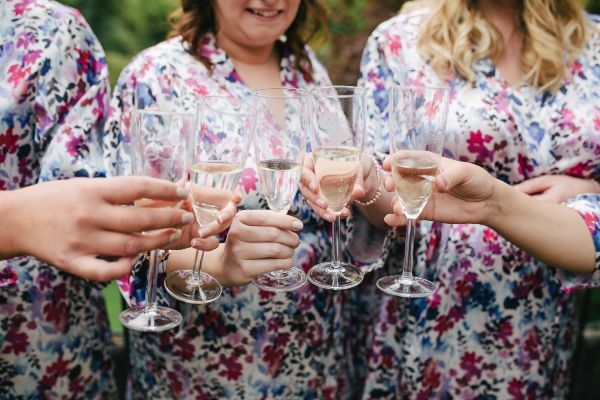 Courtney Duffy had booked flights and bought the jumpsuit that bride-to-be and friend Alexandra had chosen for her bridal party. 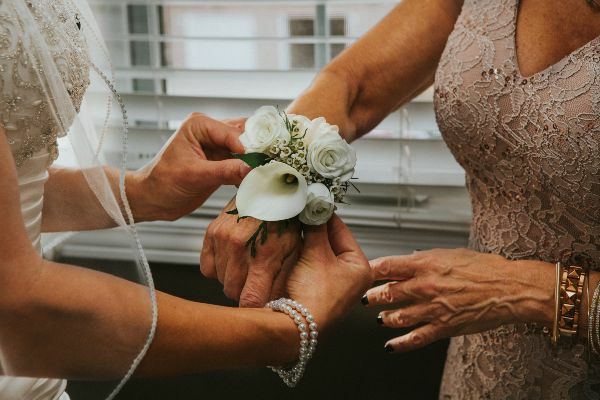 Courtney made every effort to be a part of her friend's big day as she would be flying across America from her college to the venue and back again in the same evening of the nuptials to make her evening university classes – if that isn't dedication, we don't know what is. 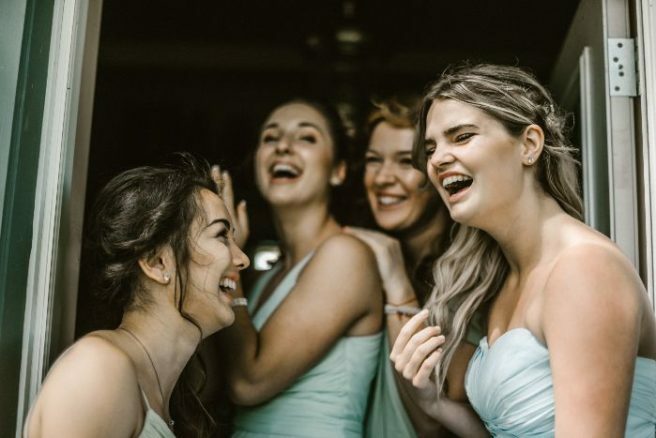 However, Alexandra wasn't so convinced and via email she informed the college student that her role as bridesmaid would be given to another friend. 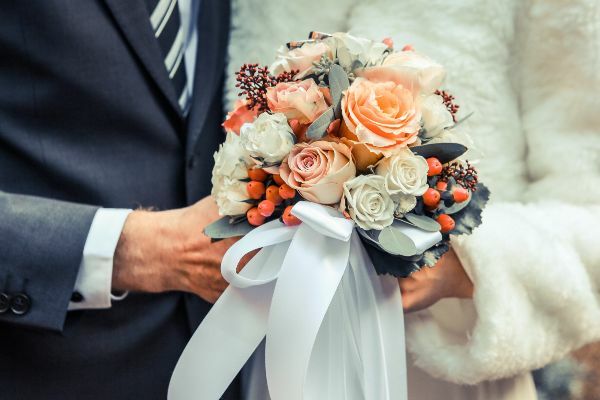 The email then goes from bad to worst as the reasoning behind her axing was her lack of participation in the day-to-day planning of the wedding. 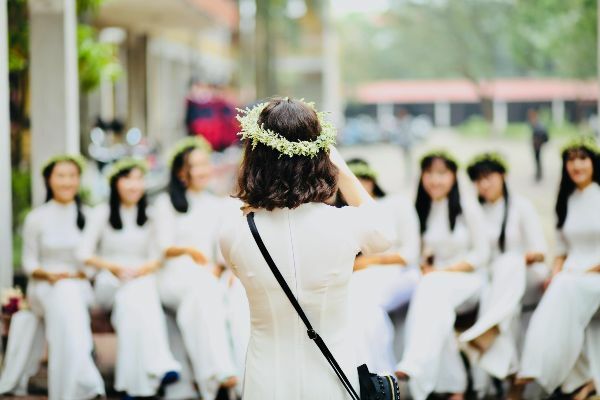 “The whirlwind nature of what your travel has become just won’t work with the duties as a party member,” wrote the bride-to-be. Courtney explained that she had missed the bachelorette trip and pre-wedding prep, in addition to flying home on the big night because of her commitment to her MBA in the American college, Dartmouth. As the realisation kicked in of the email contents, Courtney turned to Twitter and sent a screenshot of the email to Jet Blue airlines in a bid to get her flight refunded. Jet Blue heard her cries and the student won't have to fork out in cancellation fees and will receive a voucher. The airline didn't stop there and extended their gesture of goodwill with offering the two (ex) friends a chance to clear the air and smooth over the situation with a future girls' weekend on them. No doubt the free trip was a lovely touch, but the Internet just wasn't having any of it. Twitter users suggested that even though it was a lovely thought, they think Courtney is better off without the bride. "Very nice of Jet Blue – but can Courtney take a nice friend?" asked one. "I mean, this is very sweet, but what if she doesn't want to patch up this friendship? I certainly wouldn’t," tweeted another. "Very sweet but Courtney needs to ditch that friend. Courtney needs a trip with a real friend. I suggest Jamaica," added a user. "Wow, did not expect this response – clearly the situation resonated. Thanks @jetblue for providing the refund I was hoping for, and thanks to everyone for chiming in with well wishes, humor, and even devil’s advocacy," she wrote. "Weddings have gotten totally out of control – this is about more than just an email. I’m hoping this thread reminds future lovebirds and bridal parties to keep their feet on the ground," she added in another tweet. Call us bitter but we hope she didn't return the dress and she's sipping cocktails on that tropical islands sans the bride. You'd think after 12 long years we'd have gotten the hang of Facebook. And yet the site which has seen the revolution of our style, makeup and love life still manages to get the better of us… even now. Whether it's a slip of the thumb, a drunken request or a mortifying exchange, Mark Zuckerberg really knows how to put us through the ringer. 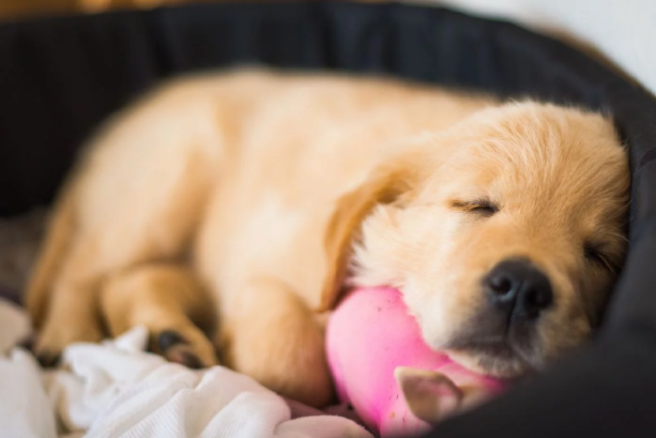 Here are just 12 things every single one of us has done at least once. 1. Scrolled through your own page imagining what you look like to other people. "I'm a real good-time girl, aren't I?" 2. Deleted a status after it didn't receive a single like. "This is the most humiliating thing I've ever experienced." 3. Created an event and then agonised over how long it took people to accept their invite. "Two hours? And she calls herself my BFF?" 4. Re-shared a status which bombed two years ago in the hopes it would perform better this time around. "Nope, not funny in 2014, not funny now." 5. Liked a page, and then panicked over whether anyone would know you'd done it. "The Best of the Golden Girls? I'll never live it down." 6. Blanked a kindly old relative who thinks her messages are private. "Is she for real? AND she signed off with her name." 7. Accidentally added someone as a friend, and only found out after they accepted. "OMG, when did I do that? How long has she kept me hanging?" 8. Tagged the wrong person in a photograph. "Argh, they'll get a notification and it'll be my stupid face staring back at them." 9. Edited a Facebook status so many times, your so-called friends call you out on it. "Nah, it was better the first time around, Put that one back up." 10. Wondered if you should update your relationship status… four years after getting into a relationship. "Some people from school might think I'm still single. They must know the truth." 11. Deleted a Facebook friend only to have them bring it up when you randomly bump into them. "What?! I didn't! Maybe you deleted me…har, har, har…"
12. Got a secret thrill when the f*ckboy you fancied in school throws your profile picture a like. "He could have had me back then, girls. And now look at him." 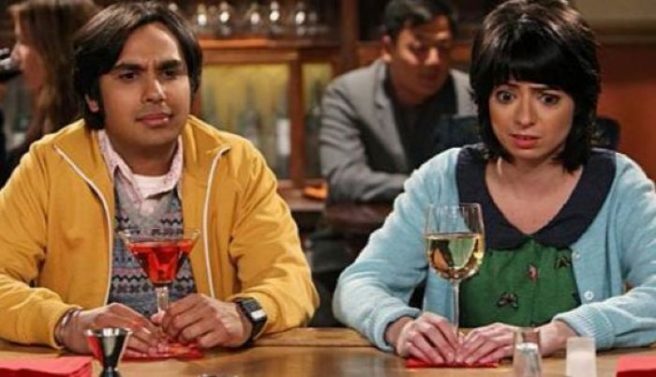 Whether you've endured your own one or witnessed someone else's, awkward dates are not something any of us are strangers to. So, when one woman happened to overhear a conversation taking place between a couple on their first date, she felt compelled to share the awkward with everyone. And Twitter is having a field day. We'll let Kelly Fine take it from here. 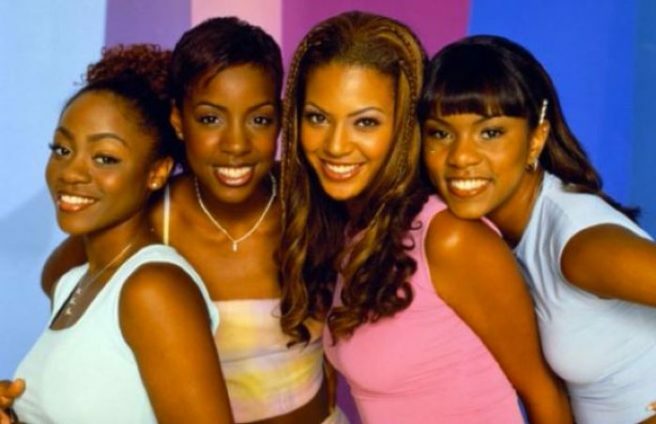 Former Destiny’s Child star LaTavia Roberson fell head first into an awkward moment last night after a tweet from her account left people wondering who she is. The 34-year-old Texan – who was one of the band’s original members – used Twitter to thank fans on behalf of herself, Beyoncé, Kelly Rowland, Michelle Williams and LeToya Luckett for their support, but was quickly met with questions surrounding her identity. After the message got fans wondering what LaTavia’s role in Destiny’s Child actually was, the mother jumped on the defensive. And when branded as the “queen of not singing leads”, the star bragged about receiving royalties on DC’s music. Thank you to my glam squad: My wonder stylist @joshuaomarjohnson thank you @intertwinecollection on this beautiful outfit a special thank you to @artcosmeticsllc & @bb_alpharetta and a big thank you to @dallaschristopherhair for always getting this hair together!!!! “No need to sing lead when you wrote on the album #Royalties #checkTHAT,” she quipped. Sadly, all but the original tweet have since been deleted. For most people taking part in James Corden’s Carpool Karaoke would be actual life goals. 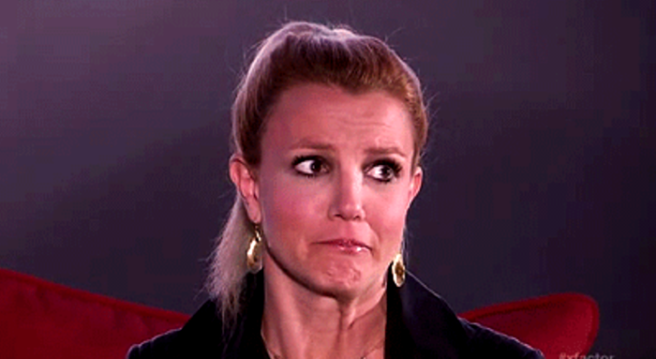 But for Britney Spears it seems the experience wasn’t quite the dream we’d expect it to be. While recounting her time in the car with James for an American radio station on Friday, the Toxic singer said that cruising around Los Angeles with the British entertainer – whose name she appeared to have forgotten – was “so awkward”. So many more things on the way… #Glory is coming soon. Pre-order now! According to Entertainment Tonight, Britney also described how The Late Late Show host “controlled the whole thing” before jokingly discussing how sick she was of hearing Baby One More Time and Oops!…I Did It Again on repeat. Took a ride around LA with @j_corden & did a little #CarpoolKaraoke Watch the @latelateshow on 8/25 to see it! Britney received a fair bit of criticism online after the segment aired on Thursday as Twitter users suggested she had mimed the lyrics to her own songs. Whether it felt awkward at the time or not, it sure looked like the celebrity pair were having fun reliving Britney’s glory days dressed in those famous grey and white school uniforms. Jamie Dornan and Cillian Murphy are starring in the new movie Anthropoid together, and if that wasn’t good enough, their fans are going to love this interivew with the Huff Post because it’s just so, utterly, cringey. Around the 16 minute mark, Jamie is being asked about the next instalment of Fifty Shades, but things take a very awkward turn when the interviewer tells him his 93-year-old granny just read the first book. “Jesus Christ” is clearly heard coming from one of the lads (I think Cillian). The camera then shoots over to Cillian and Anthropoid’s director Sean Ellis, whose reactions are just priceless and they both start laughing. Jamie just looks extremely awkward before he says “fair play” to the reporters granny for reading the book. Not an interview to be remembered. Have you ever looked at the back of a packet of nuts and thought is it really necessary to state that the product does indeed contain nuts? Well apparently it’s super important to acknowledge the obvious as not doing so can land retailers in a very award situation. German retail giant Lidl is taking its own brand of fruit yoghurts and honey peanuts off its shelves because it forgot to state that the products may contain milk and nuts on the products’ packaging. The Telegraph has also reported that the company is recalling its Milbona Fruit Yoghurts in the UK because yoghurt does indeed contain milk, but again the product packaging does not state that fact. 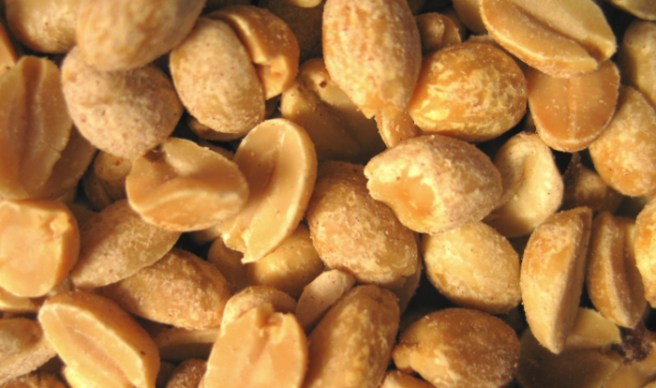 So if you are allergic to milk or nuts be sure to check if your yoghurts and peanuts contain those ingredients before consuming them. Mariah Carey is used to being the centre of attention and she poses up a storm when it comes to, well… anything. 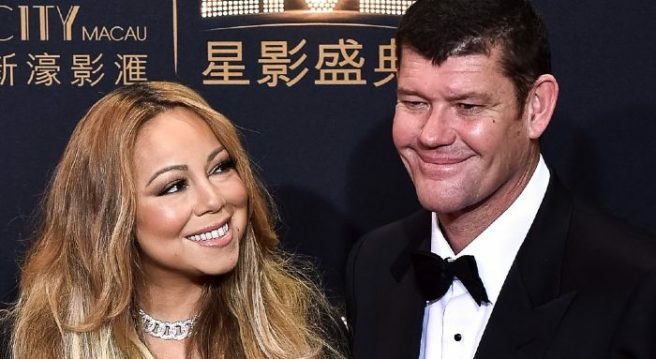 However, her fiancé James Packer looks like he still needs to get used to being in the spotlight. The couple enjoyed a "festive" meal in Italy during the week, where Mariah donned a very racy outfit and didn't mind showing it off to the cameras. A cake was presented to the pair at the restaurant, and while the singer bounced around to look good at every angle, James just looked totally awkward and fed up. To be fair he kept a smile on his face, but his eyes totally gave him away. He looks at the cake, then to the ground, back at the cake again and does just about anything to avoid eye-contact with all the people and the cameras around him. Mariah shared the video on Instagram, where she's also seen grabbing James so he'll kiss her… and it's all just so cringey. Watch, laugh and feel very, very sorry for him. If you're a naturally shy person then you're going to get so much joy from the #GrowingUpShy hashtag on Twitter. From seeing people in public, to awkward phonecalls and AWFUL class presentations, the hashtag just GETS us. Doctor: " so what seems to be the problem?" Ever think it would be amazing to meet someone who looks just like you? 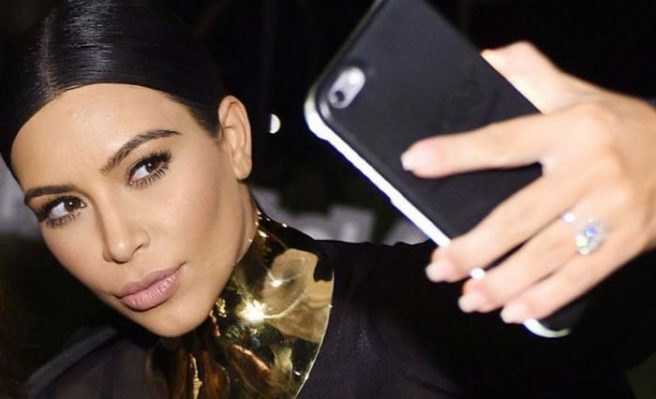 Well if Kim Kardashian's experience is anything to go by, it's actually nothing short of cringe-worthily awkward. 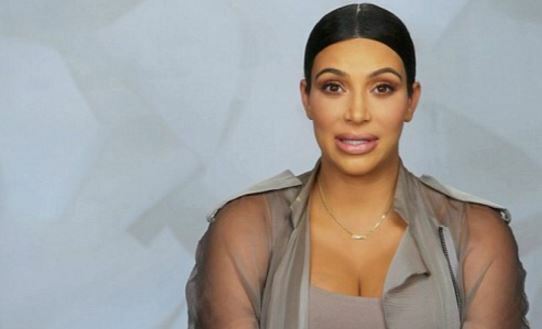 A new preview clip for Keeping Up with the Kardashians has been released by E! 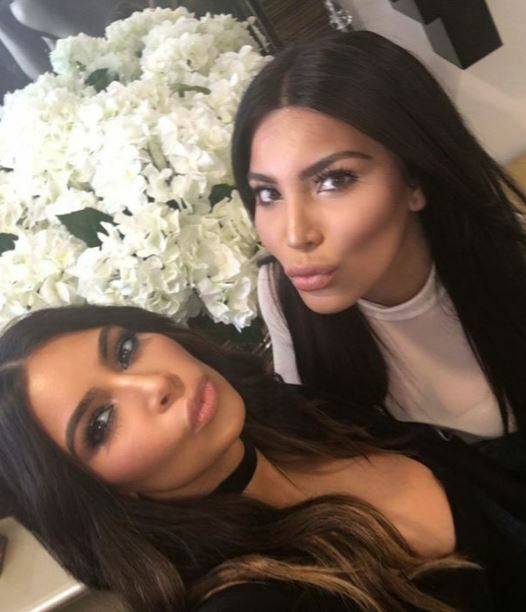 which shows Kim running into her long time BFF Jonathan Cheban at the doctor's office and – naturally enough – accompanying Jonathan is Kim's doppelganger Kamilla Osman. Despite the fact the experience is being filmed, Kim does look genuinely baffled with Jonathan's attempt to grab her attention. He brags that he and fashion blogger Kamilla have been having loads of fun on their day out together. In a cut away Kim explains: "This is super awkward. The fact that Jonathan would take it to this level is so bizarre to me." "Jonathan is trying to rub this in my face and make me feel some type of way but I don't. Having two kids is a lot and your priorities just change." So how does it all finish? With a selfie of course!